Xiaomi seems to be working on the next generation of its entry-level and budget Redmi devices. 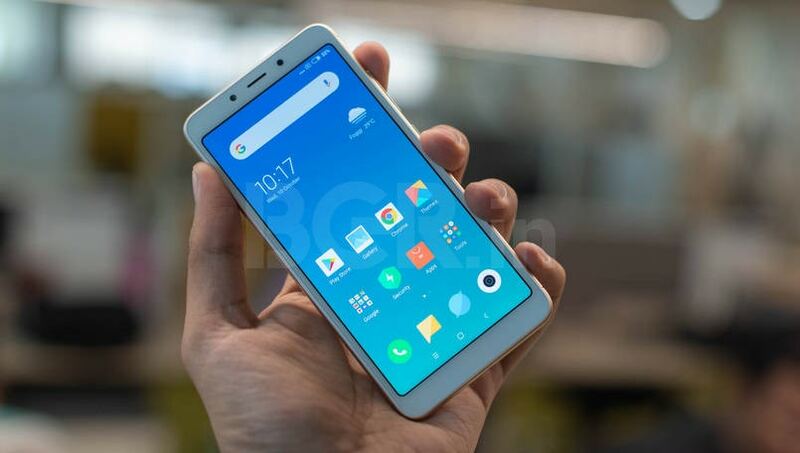 As part of the upcoming Redmi 7 lineup, the company is working on Redmi 7, Redmi 7A, Redmi 7 Pro, and Redmi Note 7 Pro. Xiaomi has already launched the Redmi Note 7 in the Chinese market last month.